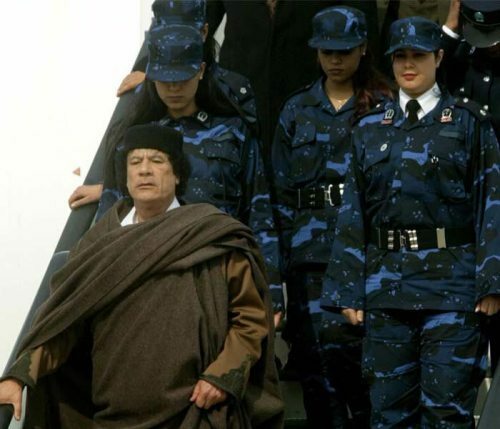 Find out Colonel Gaddafi facts in article below. 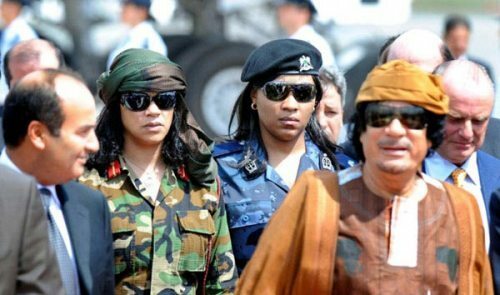 When people remember Colonel Gaddafi, they always think about the tyrant in Libya. The man had passes away. However, it still makes people curious about the life of this man in Libya. It is true to say that the people living in Libya are free from any electricity bill. This is a falsehood by there is no free electricity in this African country. Another fabrication story was the 0 percent interest of the loan for the Libyans. All kinds of loans should be paid along with the interest. The people who wanted to get the medical treatment to Egypt, Jordan and Tunisia have to borrow money from the state owned banks. 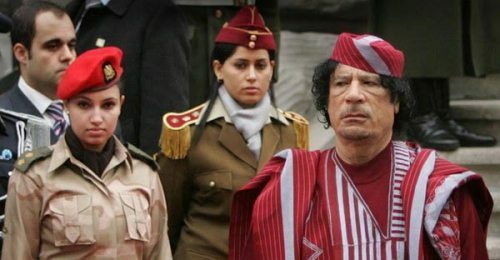 At first, Gaddafi stated that he will give home to all people living in Libya because it was considered as a human right. However, in 1969, many people still lived homeless. Let me tell you about another fabrication story created by Gaddafi reign. The newlywed couples are rumored to get 60,000 Libyan dinars. In facts, many people cannot get married because of the low income. 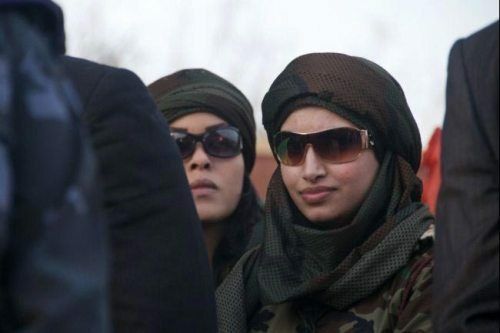 It is true that under the reign of Gaddafi, you do not need to spend any money for the medical treatment. However, you are not lucky enough to get the sterile syringe, clean bedding and appropriate standard medical treatment. To enjoy the high quality treatment, you need to have more cash from the private hospital. It is blatant lie to believe that the Libyans who take up the farming career get equipment, livestock, seeds and farming land. Government funds are used by Gaddafi for their own personal interest. You need to realize how magnificent his palace is. He used to live here with his wives and kids. It seems that the Libyans cannot enjoy affordable cars. In the end of 1970s, the cars were imported by the government so that people had to buy them in high price. Even though Libya is considered as the producer of oil, the price of the oil in the country is similar with the on in USA. 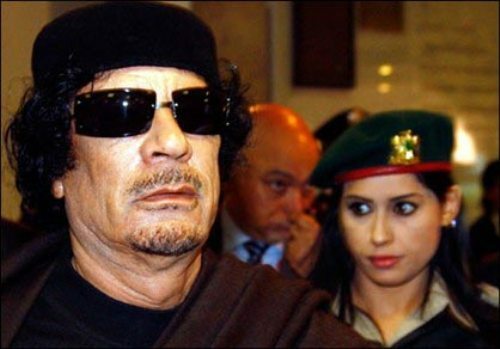 Gaddafi is considered as a tyrant because he led Libya in 42 years. He lived well with the money from the people of Libya. Muammar Gaddafi became the leader in Libya after he overthrown the King Idris of Libya in 1969. Do you have any opinion on facts about Colonel Gaddafi?